One person was killed Sunday after a head-on collision between two bicycles on a popular train in Lexington, Massachusetts. 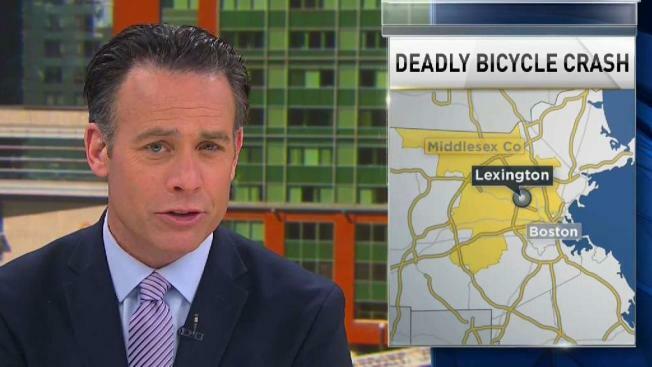 Police say a 71-year-old cyclist died in a collision with another bicycle on a popular recreational trail in Lexington, Massachusetts on Sunday. According to Lexington police, the accident occurred on the Minuteman Bikeway just after 2 p.m. Sunday. The two bicyclists were heading in opposite directions. A 71-year-old man was killed. The other victim, a male in his 50s, was injured but is in stable condition and is expected to survive, police said. The nature of his injuries was not disclosed. Both of the victims were wearing helmets. The cause remains under investigation, but police said it appears to be just a "terrible accident."